/ Modified jun 29, 2018 1:08 p.m. Solar technology can transform airborne water vapor into a privately-generated drinking supply. An Arizona-based tech startup is building solar panels that make drinking water from sunlight. Zero Mass Water's hydropanel system is called Source, and the company claims homeowners can generate a case of bottled water each day by tapping into the supply of water vapor in the air. Spokeswoman Kaitlyn Fitzgerald said the technology works regardless of how dry the air around it is. "Humidity plays a role, but the access to sun that we have and the advanced technology means even in the arid Arizona desert, we are still making drinking water," she said. University of Arizona environmental engineering professor Andrea Achilli thinks the impact of drought, and concern about limited water supplies, are beginning to hit close to home for Southwest residents. "I was in California during the past 5 years," said Achilli, "And the last drought makes people really think and change their perspective about water reuse." 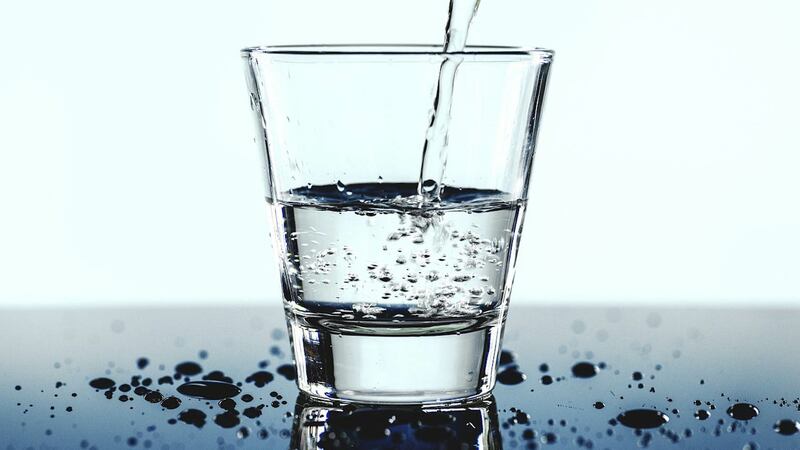 Achilli said hydropanels offer an alternative to a centralized water system that requires treatment for drinkability, and could provide a solution to failing infrastructure. Source panels have already been installed at locations in eight other countries, and the system is being used in Bay Area homes and houses in southern Arizona.